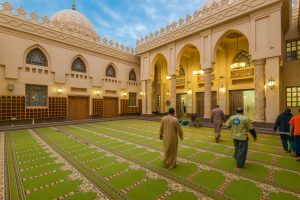 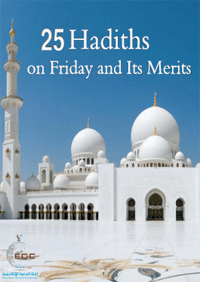 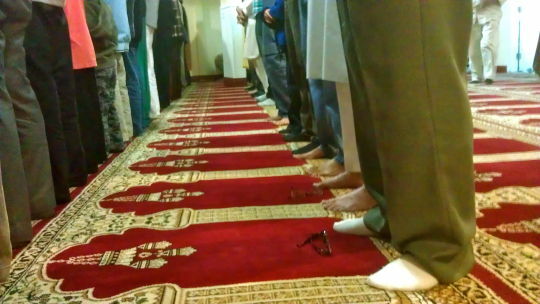 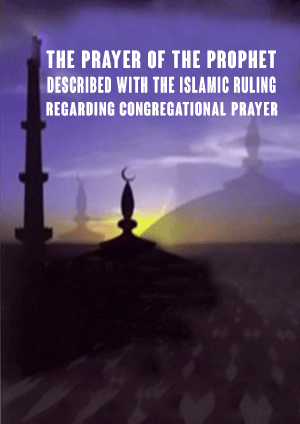 What Is the Excellence of Going to the Mosques for Prayer? 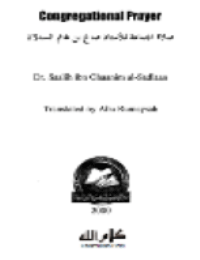 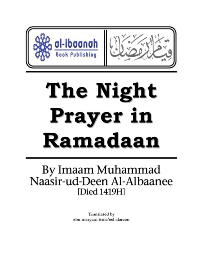 3- Having a full light on the Day of Judgment. 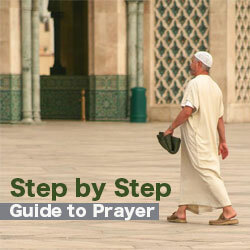 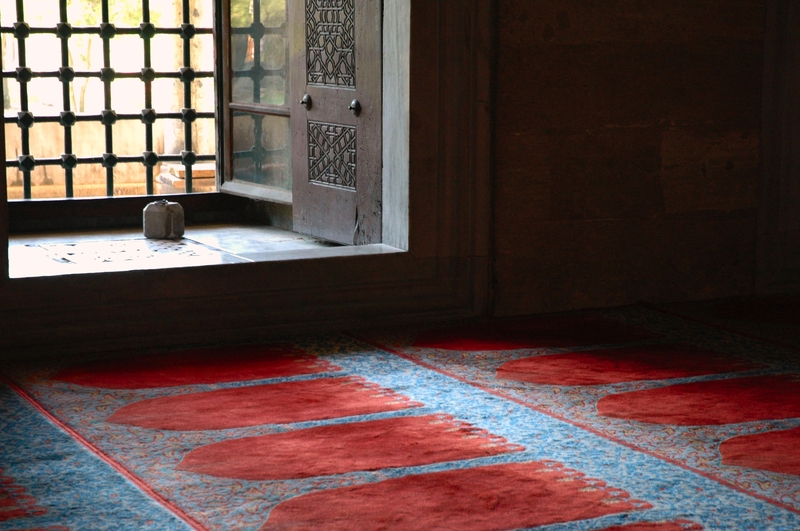 4- Frequenting the mosque for prayer is a sign of faith. 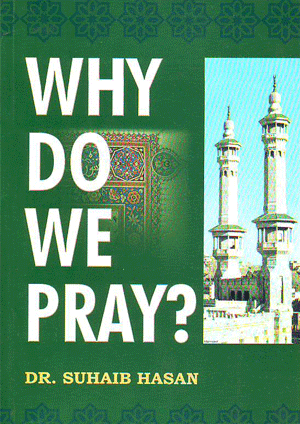 5- Waiting for the next prayer after praying is equivalent to Jihad. 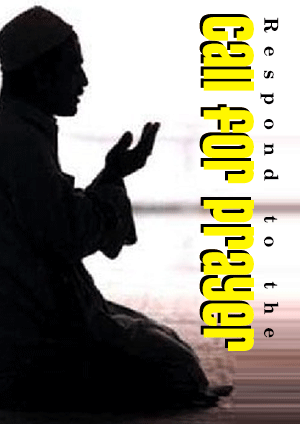 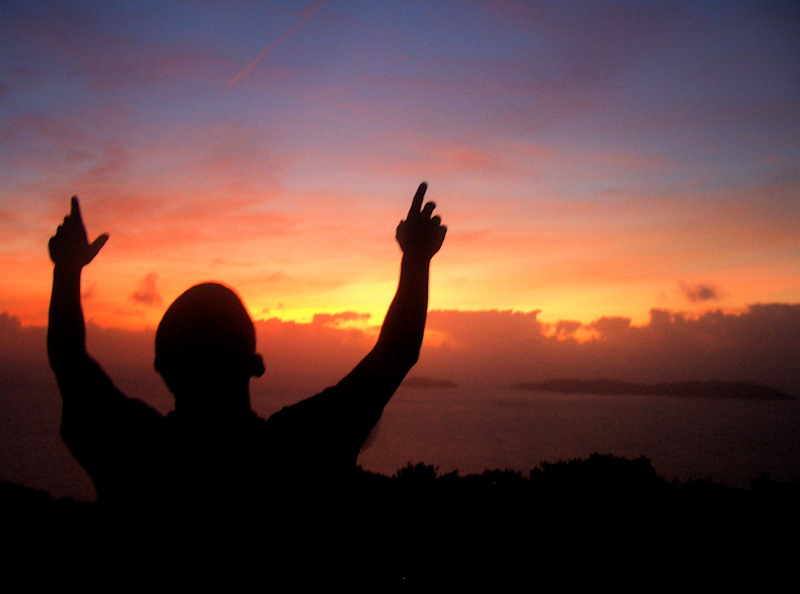 6- One is regarded in prayer as long as one is waiting for the prayer. 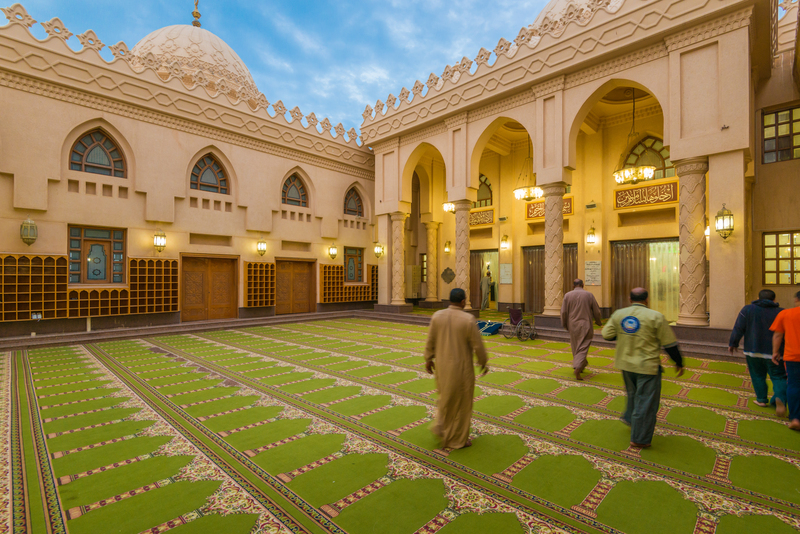 7- Allah prepares a residence in Jannah for anyone who goes to the mosque morning and evening.